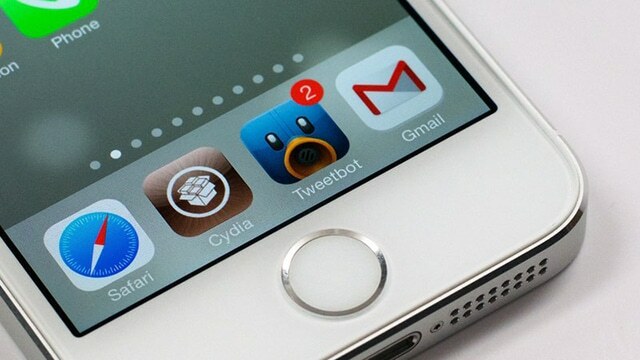 Thanks to the EFF (Electronic Frontier Foundation) it’s now legal to jailbreak your device once again. The Librarian of Congress granted EFF’s petition to renew previous exception which made it legal to jailbreak or root a smartphone. Furthermore, this DMCA exemptions was extended to other mobile devices including tablets, smartwatches and smart TVs – so it’s now legal to root or jailbreak your tablet or smartwatch. The Copyright Office granted DMCA exemptions for jailbreaking: smartphones, tablets & other all-purpose mobile computing devices, smart TVs! EFF’s battle didn’t just stop at smartphone exceptions. The organization also won a petition that grants security researchers and others the right to inspect and modify the software used in the cars or vehicle. This means that car companies cannot longer threaten legal action against researchers or users who choose to modify or inspect the software running in their car. As for media content, the Electronic Frontier Foundation was also granted the right for users to modify abandoned video games. Another petition granted by the The Librarian is the right of using excerpts from DVDs, Blu-Ray discs, or downloading services.